Need to improve corporate communications and training? Corporate videos can help you bring your message to life. We’ll help you turn your next corporate video into a memorable masterpiece. Training and engaging employees is more effective and easier than ever before through corporate video production. But, the key to producing an effective video is partnering with the right agency who can not only express your message clearly but also put all the production pieces together. Through clear scripts, high-quality video content and production, CMDS creates eye-catching corporate videos to capture the essence of your business message and engage your employees or vendors. Not only that, but we also seamlessly integrate the final product into your bigger company goals, whether that’s to serve as internal training tools that educate and inspire or for consumer-facing testimonials and demos that drive quality leads. Go ahead, connect your audience to the content they want. Viewers retain 95% of a message when they watch it in a video compared to 10% when they read it in text. Corporate videos have come a long way since the 80s. Gone are the days of the outrageous cheesiness of corporate training videos with over-the-top visual effects, awkward transitions and unnatural scripts. 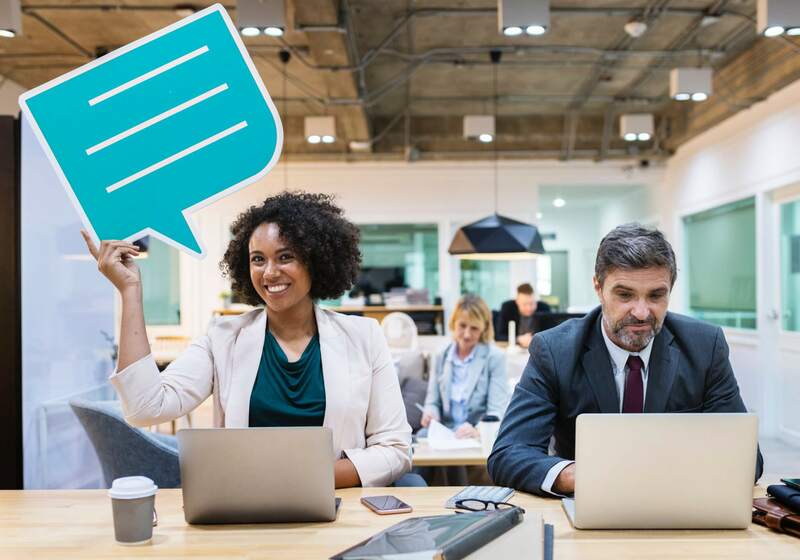 With the ability to convey details in a more precise way than in-person training or in text, your staff will be more likely to remember the details of a message by watching a video…when done right. 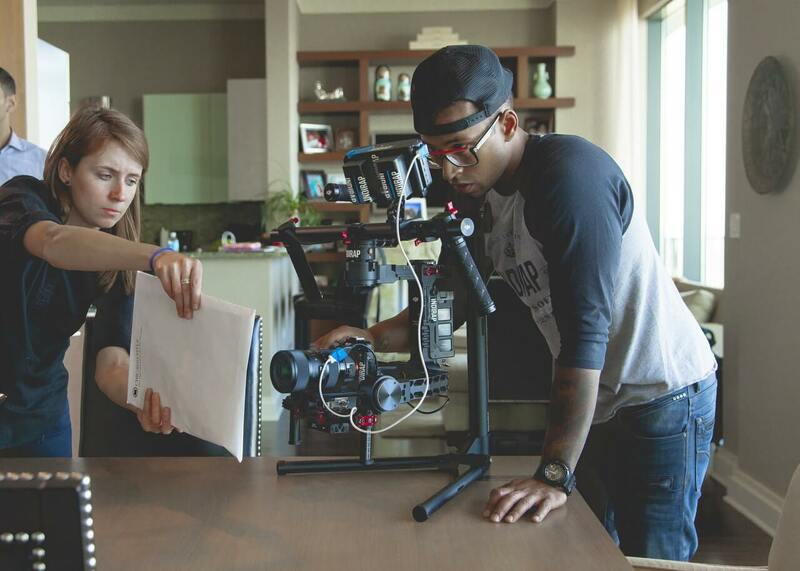 While the purpose of corporate videos can vary: recruiting talent, inspiring staff, educating vendors, etc., the goal remains: clearly showcase the human side of your company and connect with viewers on a more emotional level. So they remember. Video allows companies to showcase their human side and connect with viewers on an emotional level. We listen. Amazing work starts by learning about your company: your story, audience, brand goals and challenges. Then, we develop a strategic plan to kick things off- ensuring your project stays on-time and within budget. We create. Our in-house writers create the script to best tell your story and make your audience take notice. Then, the creative designers start the storyboarding process to bring your script to life and nail your video objectives. We handle it. Once approved, our studio production team covers all the logistics for shoot day, from casting to set design, to create the perfect video experience. We get it right. Finally, we dig into the details such as music selection to drive the pace and emotional response, graphics to add some style, color correction, sound mixing and subtitles. We deliver. Don’t worry, we won’t leave you hanging. A great video is nothing if it’s not optimized and promoted properly. Our team has the insight to get (the right) eyeballs on your corporate video. We are a strategic and innovative brand marketing team on a mission to authentically share your message through video. Training employees is a big investment but corporate videos can help companies save time and money in the long run. How effective is video in helping my audience remember my message? Accommodating different learning styles, videos help your audience understand, remember and apply your message. In fact, according to research by 3M, visuals are processed 60,000 times faster than text. It engages and motivates people in a way that text simply can’t. Providing a human element, it helps participants feel as though they are being personally mentored. What kind of corporate videos can you produce? What are best practices for corporate video production? It’s clear: humans are interested in other humans. Use people for your corporate video production to tell your story. While animation can allow you to do effects you may not easily achieve with real models, having a real person relay your message still remains the most successful medium in corporate videos. Another best practice is including humor, as much as you can and making it as much fun as possible. Finally, before you execute, be sure to get feedback from employees. CMDS has standard packages but pricing can vary based on length and whether professional actors need to be hired. Request a quote on corporate video production now! Ready to start improving corporate communications and training? Let’s make an amazing video, call us at (732) 706-5555.